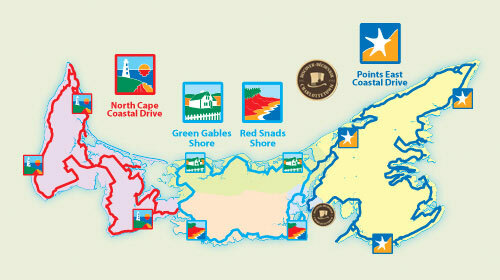 The Bed & Breakfast and Country Inns Association of PEI is a members run organization. You can contact the board of directors or any of our members directly. Please get in touch with the board if you have any questions or concerns via info@bandbpei.com or contact one of us directly.